This is a Directory of Cabins and Cottages located in Barron County Wisconsin listed by their Wisconsin Community. Click on the buttons below to go to the Wisconsin Lodging Main Page or the Barron County Home Page. Sorry, At this moment we do not have any Wisconsin Businesses for this page. We are in the process of researching and adding Wisconsin Businesses daily to this new updated wisconsin.com Website. If you know a business that should be on this page, email us at WiBusiness with your suggestion or use our CONTACT page. We will do our best to get the correct information and add the Wisconsin Business to this page. 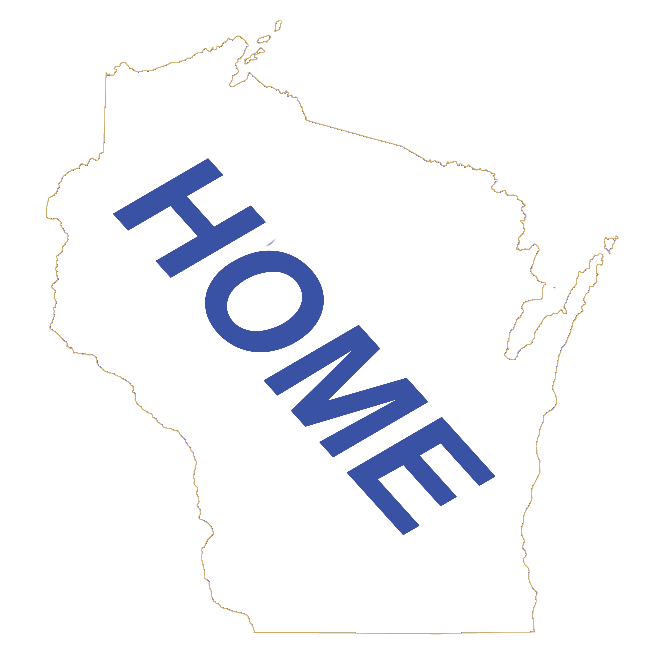 If you are a Wisconsin Business that should be on this page, you can add your business HERE. There are many different options for listing your Wisconsin Business.